6 Top Tips for new students! After the initial excitement of getting a place at a uni, it will soon hit you. As your move-in day approaches, that initial excitement can often be replaced by apprehension. All your planning has come down to the day you move out into halls or a house. This is it. So here are 6 top tips for new students to remember that were useful for me when I went to uni and started my first year. 1) Be social. You’re going to have to live with your flatmates for at least a year; make the most of it and try your best to get along with everybody the best you can. Spread your friendship networks further than just your flat, by trying to find friends from your course or by joining societies. They will be your support network for at least the first year. 2) Packing up your room. 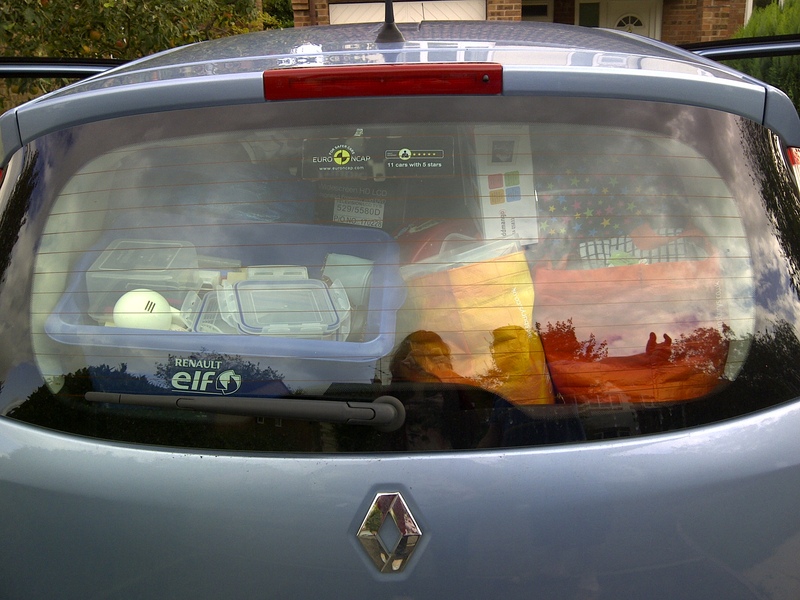 If you’re moving out of your family home, you will need to bring your belongings with you. As hard as it can be, be sensible and think about what you pack – if you think about it, you probably don’t need that broken rucksack that you had in year 7 at uni with you. Your uni room won’t be massive so prioritise what you think you’ll actually need, otherwise you’ll just have even more to unpack. You can read more about this in my previous packing post. 3) Be prepared to do housework. It’s simple but easy to forget! Most people aren’t used to having to do all their housework so bring some cleaning products etc with you. Remember to wash your clothes (don’t wait till you’re on your last pair of underwear like I did in the first term!) and keep on top of your dishes. It’s not nice to see mould growing on last week’s dinner. 4) Don’t live on takeaways. When you first start uni, it is very tempting to order in pizza every night you will most probably get sick of it. It’s not good for your health (or your waistline in my case!). At least TRY and cook for yourself. Practice a few simple recipes before you arrive at uni that you can wow your new friends with! 5) Get out of the house. Staying in your room and hiding from the world may seem like a good idea at the time, but, in the end, you will appreciate getting out a bit, meeting new people and it will cheer you up if you’re a bit homesick, taking your mind off it. It is scary and daunting when you first start at uni, but if you throw yourself into it – it will be the best experience! 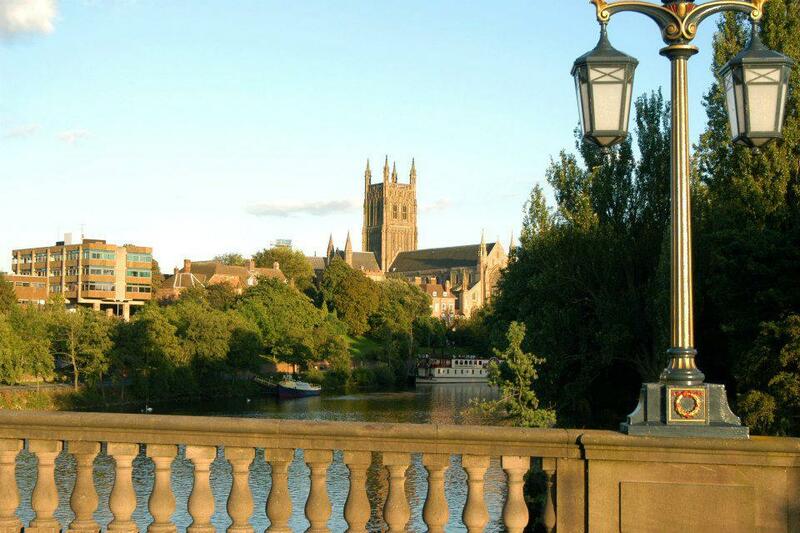 And Worcester is such a beautiful city!!!! 6) Finally… go to your lectures! Yes, uni is about making friends, socialising etc., but you are spending a lot of money on your degree, so try not to waste it. If you pay £9,000 a year with about 10 hrs of lectures a week, it works out as approximately £40 an hour, so don’t throw it away by skipping lectures to stay in bed. So enjoy the experience of starting uni everyone! Make the most of it, throw yourself into everything and make friends because believe me – your first year will go SO FAST. Brilliant advice! So jealous of people starting their first year in September!